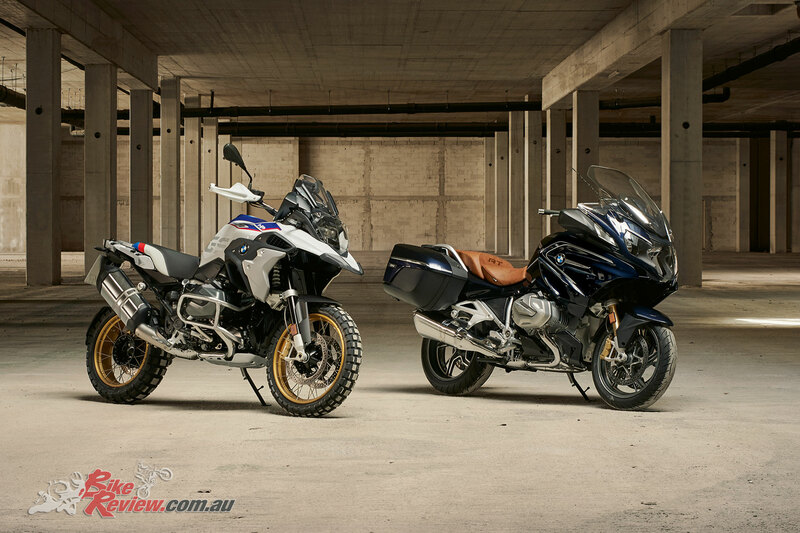 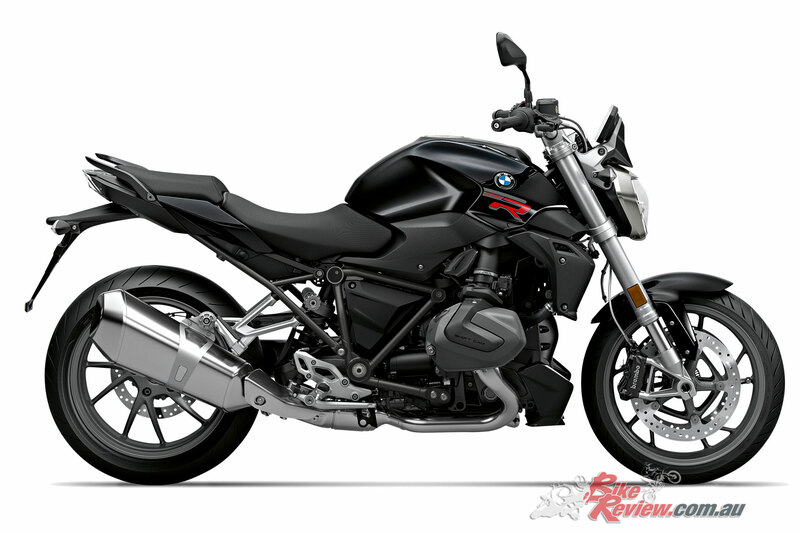 BMW Motorrad have announced pricing for the 2019 R 1250 range ahead of their arrival into Australian showrooms, with the range including the R 1250 GS, R 1250 GS Adventure, R 1250 R, R 1250 RS and the R 1250 RT – underpinned by the latest iteration of the renowned boxer engine. 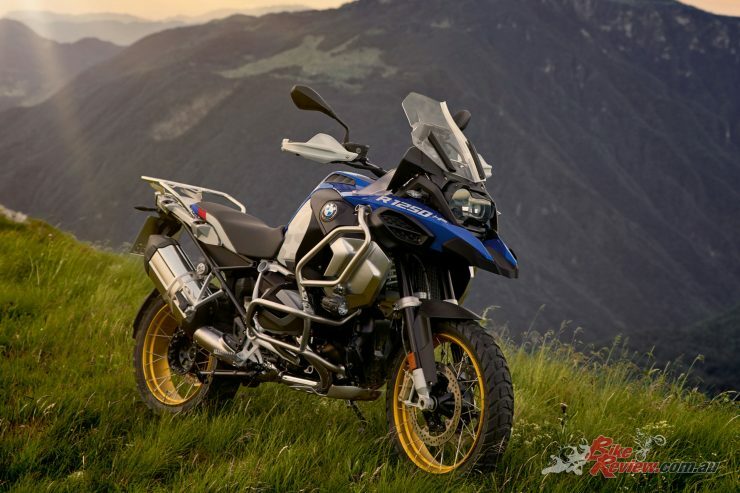 The R 1250 GS, R 1250 GS Adventure and R 1250 RT will land in showrooms from mid-December, 2018, with the R 1250 R and R 1250 RS following in the first quarter of 2019. 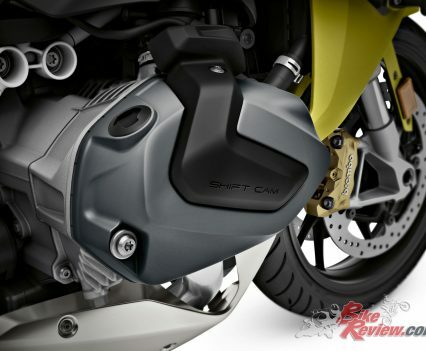 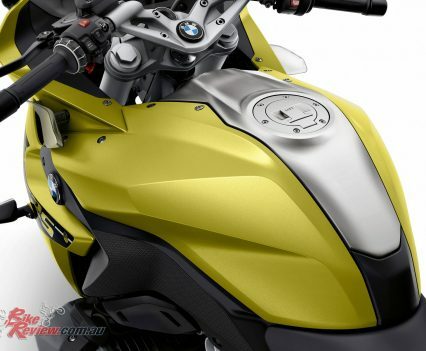 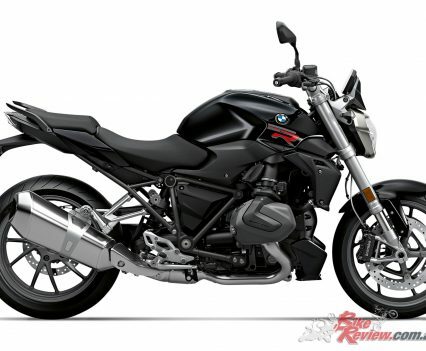 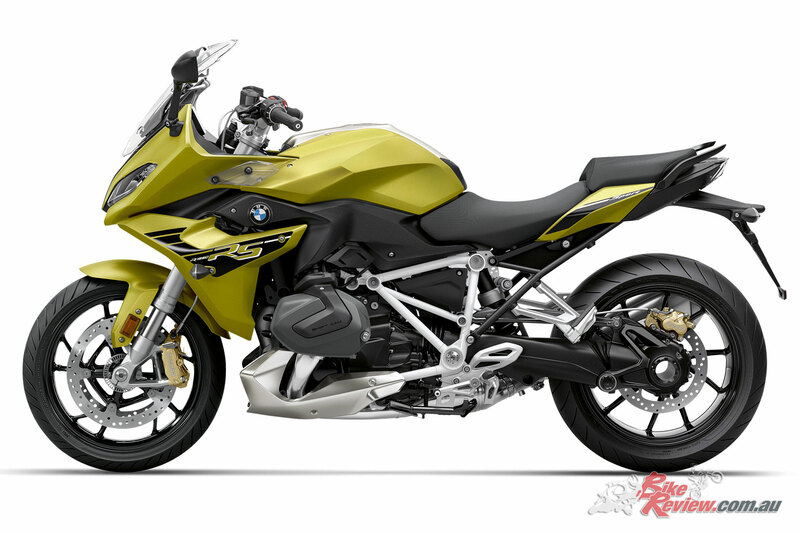 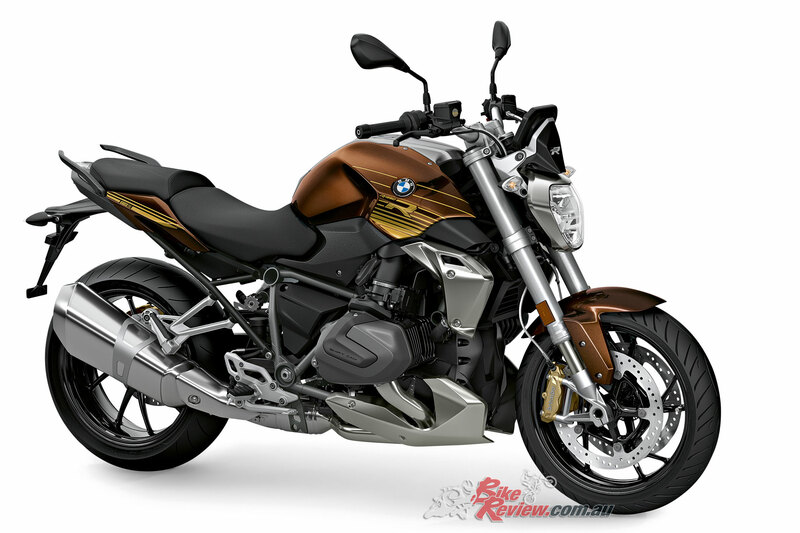 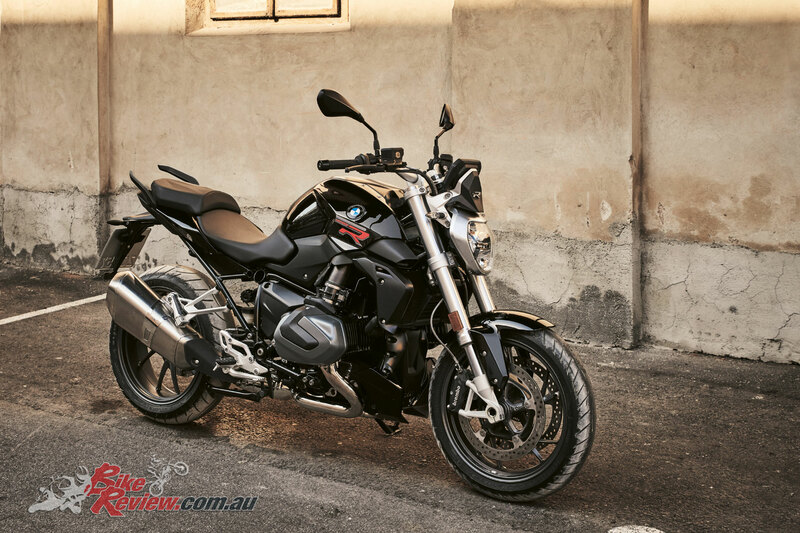 Pricing for the range begins with the BMW R 1250 R at $21,240* and includes the now 1254cc boxer engine producing 100kW at 7750 rpm, and fitted with the BMW ShiftCam Technology for variation of the valve timings and valve stroke on the intake side. 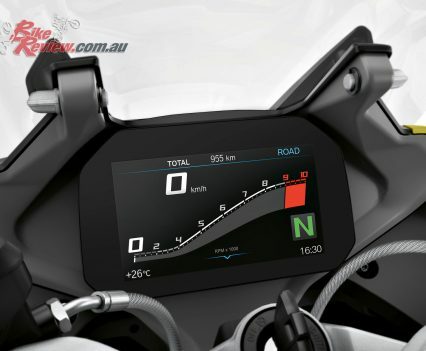 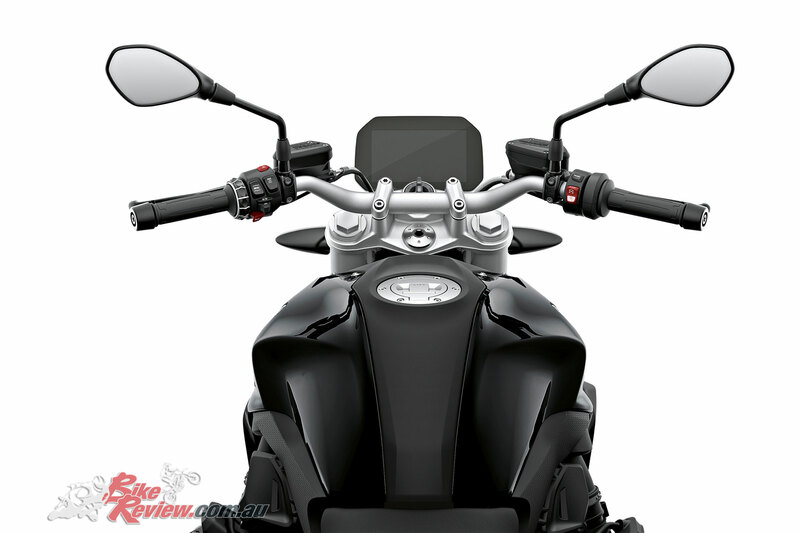 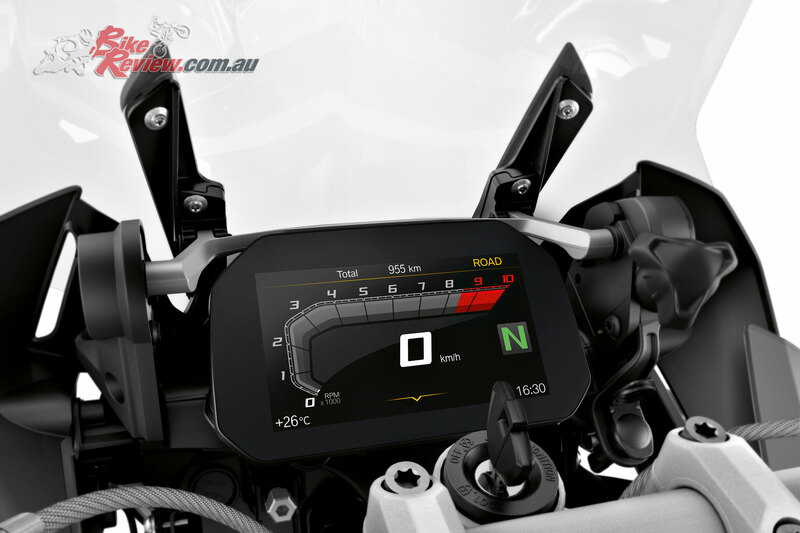 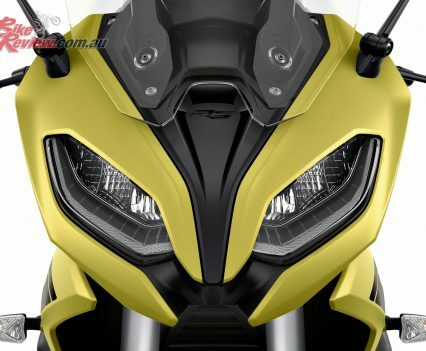 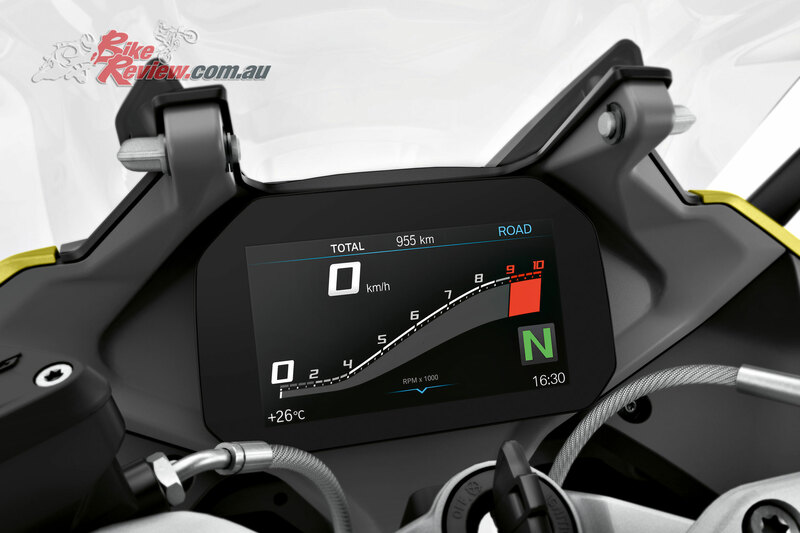 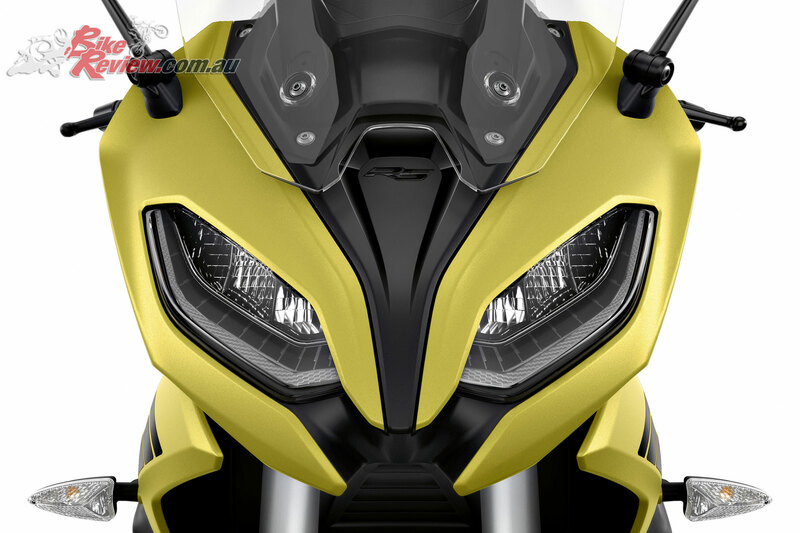 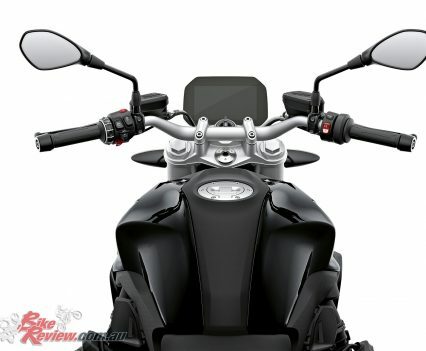 It also features two riding modes, ASC, and Hill Start Control as standard, along with the 6.5-inch full-colour TFT display for full connectivity, heated grips, chrome exhaust and tyre pressure monitoring. 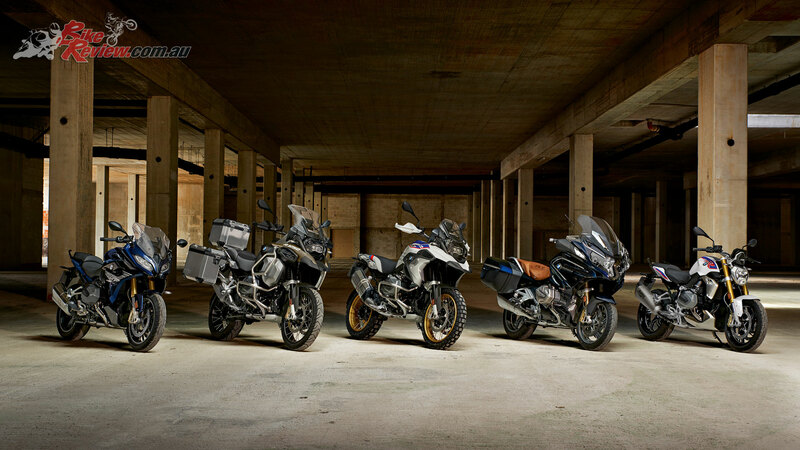 The R 1250 GS, R 1250 GS Adventure and R 1250 RS all arrive with the same engine and standard electronics as listed above for the R 1250 R. Pricing begins at $22,540* for the R 1250 RS and at $23,490* for the R 1250 GS which also includes hand guards. 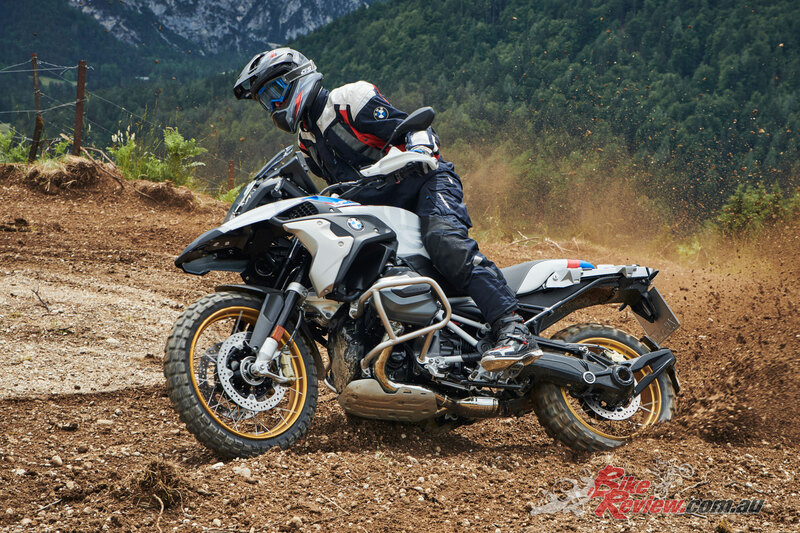 The R 1250 GS Adventure, with a 30-litre fuel cell and cross-spoke wheels, launches from $25,490*. 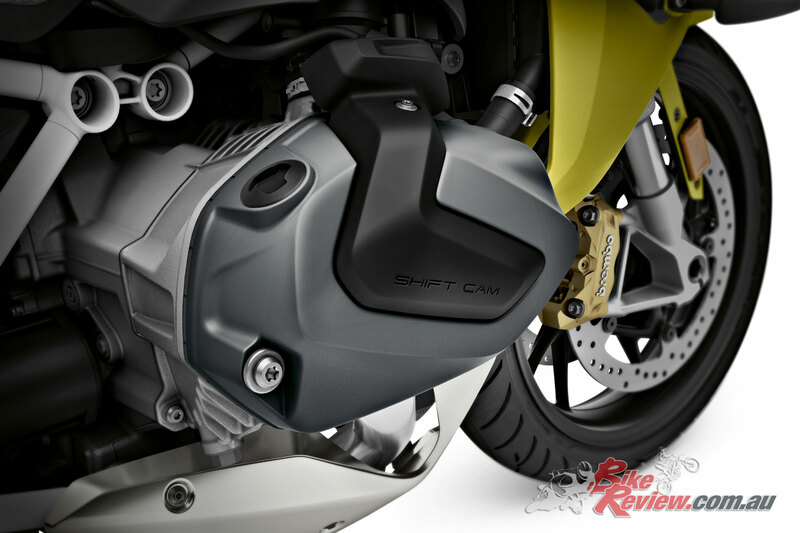 The ShiftCam-equipped engine extends right through the range to the highly specified R 1250 RT, which commences from $32,290*. 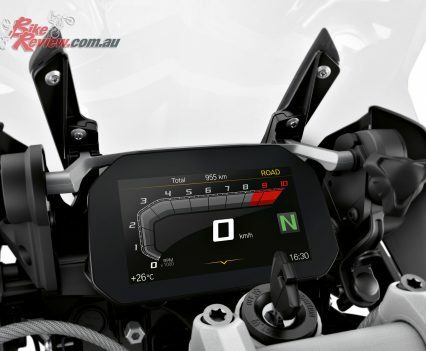 It includes ABS Pro, which provides greater safety when braking even in a banked position, as well as a 5.7-inch version of the TFT screen (supplemented by an analogue speedometer and rev counter) and LED indicator and brake lights. 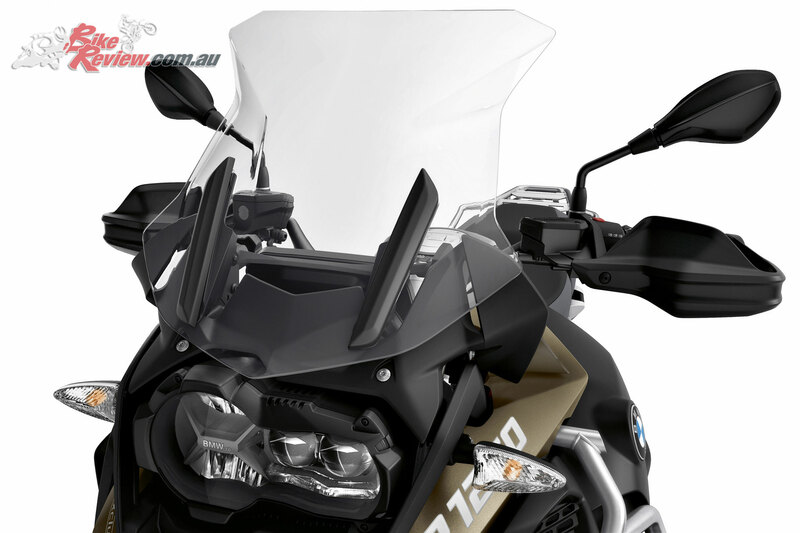 The BMW R 1250 range is covered by BMW Motorrad Australia’s three-year, unlimited-kilometre warranty. 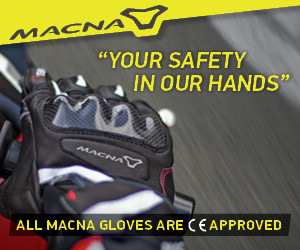 The warranty period also includes comprehensive roadside assistance, available 24/7 every single day of the year. 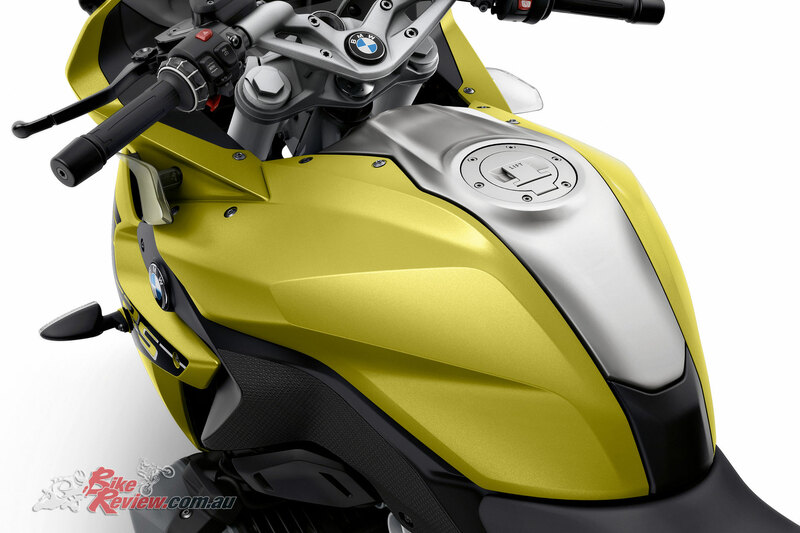 BMW Service Inclusive covers a wide range of maintenance work, including oil service, oil, air and fuel filter change, the 1000-kilometre first check, valve clearance check, fork and gearbox oil change, spark plug replacement, and CVT belt change. 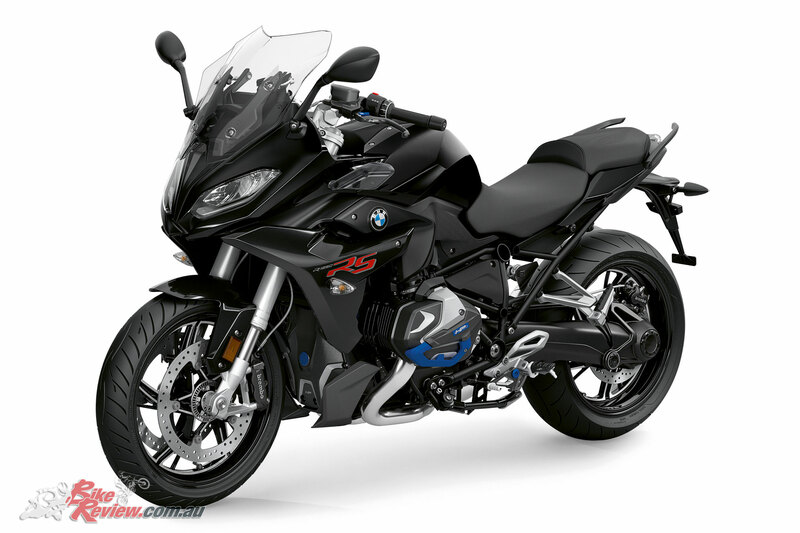 The BMW Service Inclusive Plus package also covers front and rear brake and disc changes. 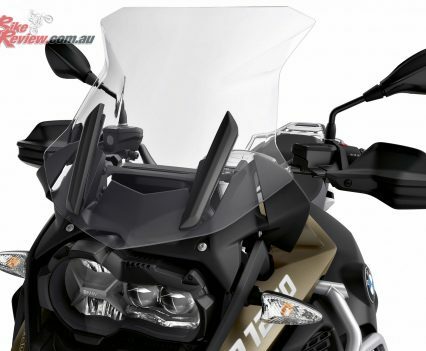 Both Service Inclusive and Service Inclusive Plus can be selected as either a three years / 30,000 kilometres or five years / 50,000 kilometres program and is transferrable to new owners.